FW Johnson's Open House is on Thursday, March 7th at 6:30. Click the following links for more information about Conferences on March 15th. Important information – a typical school day starts with announcements and introductions to new lessons and concepts. There will be a Battle Of The Books Tournament at Judge Bryant on Wednesday, February 6th from 3:30-5:00. 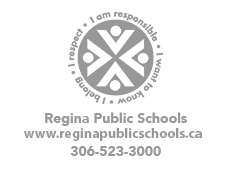 Click here for information in regards to the upcoming Family Literacy Day.